The university will host its fourth annual Rutgers Giving Day. This 24-hour, once-a-year event inspires significant philanthropic support for hundreds of causes across Rutgers. Rutgers Global Health Institute will actively participate throughout the day—and anyone who cares about global health can, too. Preview what’s ahead, plan to get involved on Twitter and Facebook, and stay tuned for a link to the institute’s Rutgers Giving Day campaign webpage. That day, institute director Richard Marlink will personally match the first $500 in donations to Rutgers Global Health Institute—doubling the impact as we work together to address vast inequities in health, around the world and right here in New Jersey. This funding can create opportunities for students to participate in global health work, provide seed funding for faculty to pursue new avenues of global health problem solving, and expand the reach of our on-the-ground efforts in vulnerable communities. 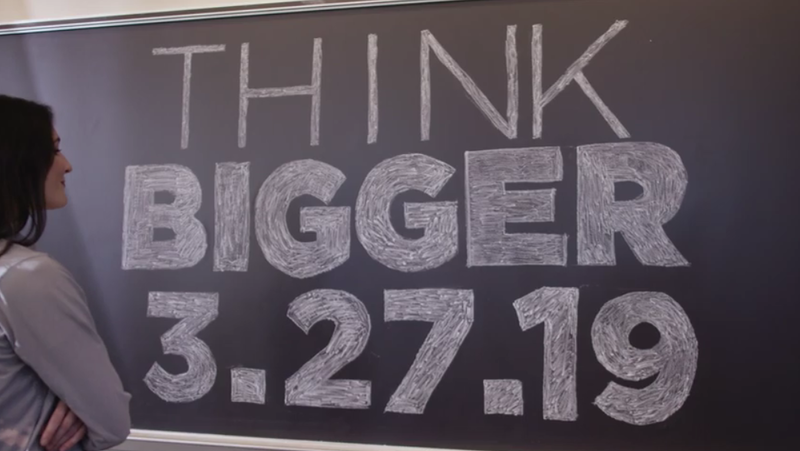 How will you think bigger on Rutgers Giving Day?